We are a family owned and operated gourmet mushroom farm, producing oyster, shiitake, miatake, reishi, lion's mane, and other varieties. 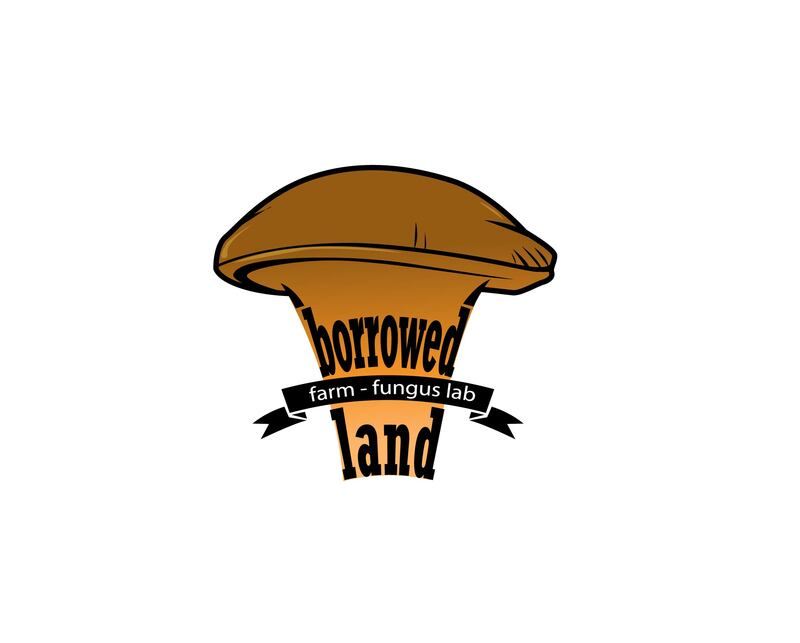 In addition to cultivating our mushrooms year-round indoors, we have a fungus lab where we produce our own inoculants and where we have cloned several local wild varieties of mushrooms for use in commercial cultivation. We also offer occasional classes, workshops, and farm tours to teach people about what we do, and how they can grow mushrooms for themselves.